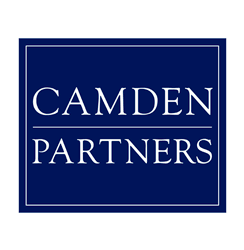 Camden Partners is a Baltimore-based private equity firm focused on seed and growth stage investments healthcare, education, technology and business services companies. Since its founding in 1995, Camden Partners has raised over $870 million. $608 million has been raised in direct investments through Camden Partners Strategic Partners Funds, and an additional $264 in indirect investments through Camden Private Capital, the firm’s fund of funds products. 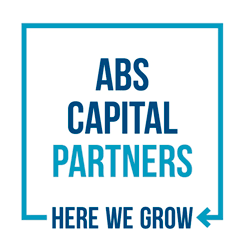 For over 25 years, ABS Capital has been investing in later-stage growth companies, helping CEOs capitalize on new opportunities and navigate unforeseen obstacles – while never losing sight of the ultimate goal of achieving lasting excellence. Our partners have decades of experience as C-level executives, investment bankers and investors in the industries we invest in: business and tech-enabled services and health care. This combination of experience and expertise means we have a laser-focus on the specific needs growth companies face as they look to get to the next level. By helping to transform over 120 companies through their most important stage of development, ABS continues to help unleash the potential for lasting growth. ABS Capital Partners. Here, we grow. 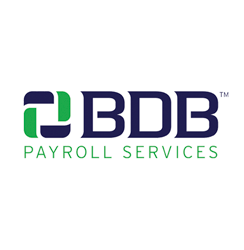 In 1991, Herb Kohn founded BDB Payroll, now known as Viventium Software. He and his four sons helped grow the company over a span of 25 years. Today, even though Herb has retired, the Kohn family still retains ties to our company, including one family member that sits on the Board of Directors. Active in the company today are his sons Abe and Eli. Abe, our CTO, has overseen the company’s technology development efforts since 1992. Eli continues to manage all processing and production functions as our COO with over 22 years of experience within the company.